The effect of war on children, particularly young children cannot be measured but it would be hard to say anything other than the effect on their lives was monumental. The disruption of homes, the threat from aerial attacks and the loss of fathers to war had a huge effect on them emotionally. 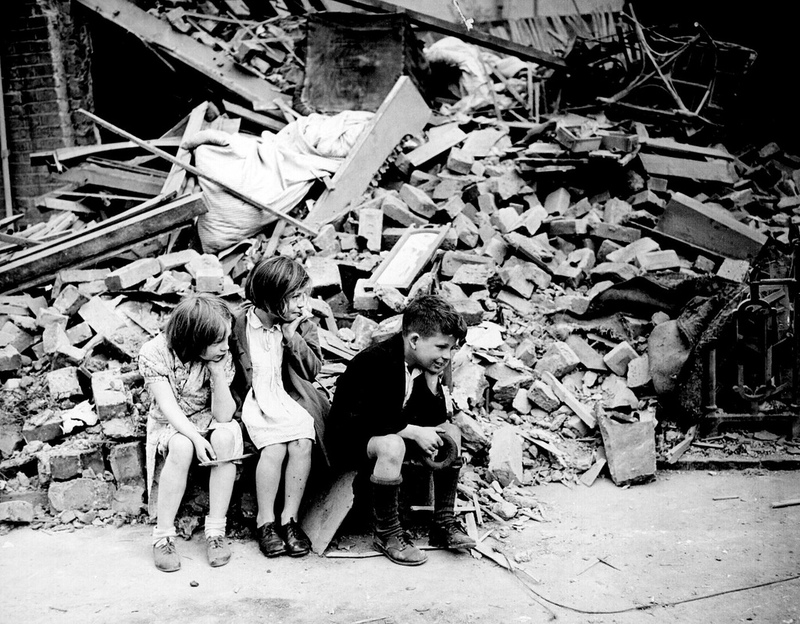 The death rate of children in London due to the Blitz was approximately 1 in 10 with children struggling to escape and lacking the physical strength of adults. World War 2 brought events to a child’s life which they shouldn’t have to live through. Most were separated from their families due to evacuations while others had to deal with death and loss of family. It was an emotional period and children had to grow up fast to cope with the surroundings. The British government in 1933 re-empted this threat to children and began the evacuation process when Hitler took power. The worry was around the British cities and towns which they felt would be targets by bombing raids by aircraft’s. It is estimated that over 3.5 million people (mostly children) were evacuated throughout the war. With the advance in technology from World War One, Britain worried that the mainland would be at threat from aerial bombings which meant they evacuated children from the main cities. Where you were evacuated dependant mostly on your social standing. Those from Upper Middle class families were able to make their own arrangements whereas the poor were left in rail stations not knowing where their children were going and who they would be living with. It was a harsh, frightening life experience for these children as they were unaware as to whether they would see their families again or who they would be living with! Although some did live with relatives it was common for most to be evacuated with complete strangers. Their whole life was turned upside down and education continued in Pubs, town halls and any location which could accommodate the children. Those from the country also had to adapt to a new child in their home and commonly there would be friction between those from city centres and those from the country. The difference in upbringing was the root cause of this and common misconceptions were made of one another. 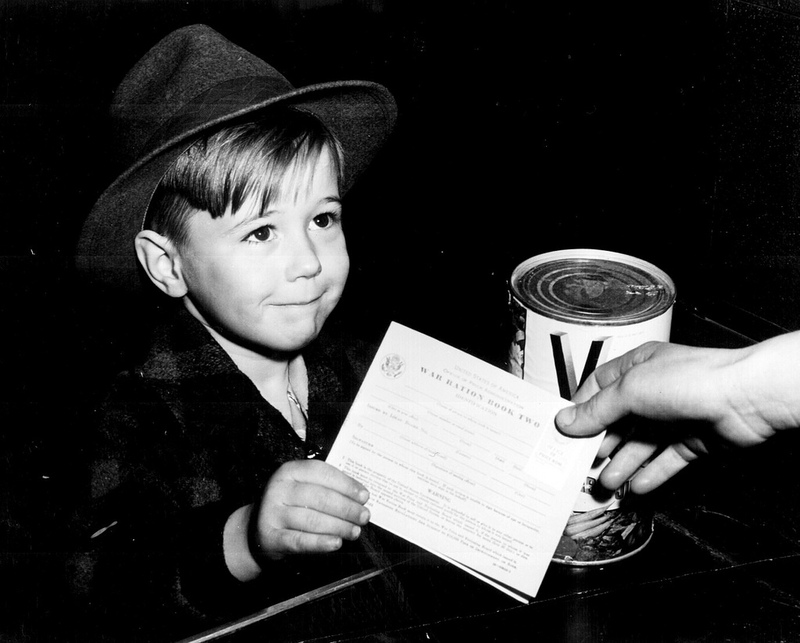 Children arriving in the countryside were met by even more unexpectancy when they had to go through an application process. Families would haggle over the children, arguing about who would secure the most presentable child. It was common for the child who was least presentable to be left until the end and would then reluctantly be chosen by a family. Brothers and sisters were commonly broken up as families could only accommodate limited numbers. World War 2 brought about new experiences for children the need to adapt quickly to their surroundings. Teaching children how to wear gas masks and implementing the ‘air raid drill’ practice into the school day were common. Ultimately this was not something children should be experience but was more out of necessity as opposed to choice. Air raid shelters were commonly slept in by children to protect them from the bombings. This disruptive life affected children both physically and emotionally however this was never acknowledged. Simple things children take for granted in modern Britain were taken from them. Birthday presents and Christmas presents were sparse, food was rationed and recreational trips were few and far between. Beach resorts were strictly prohibited in wartime Britain. Children had to adapt and adapt they did with many using bomb flattened land as play grounds. The restriction of diet, evacuation, loss of family members and disruption of education meant children suffered throughout the war. It’s hard to imagine what it must have felt like to be a child in World War 2 ridden Britain however the children showed strength and unity in the face of adversity. The second world war was more than a battlefield event; it also affected those at home who suffered from the hardship the war brought. Children especially were some of the main victims of wartime Britain.